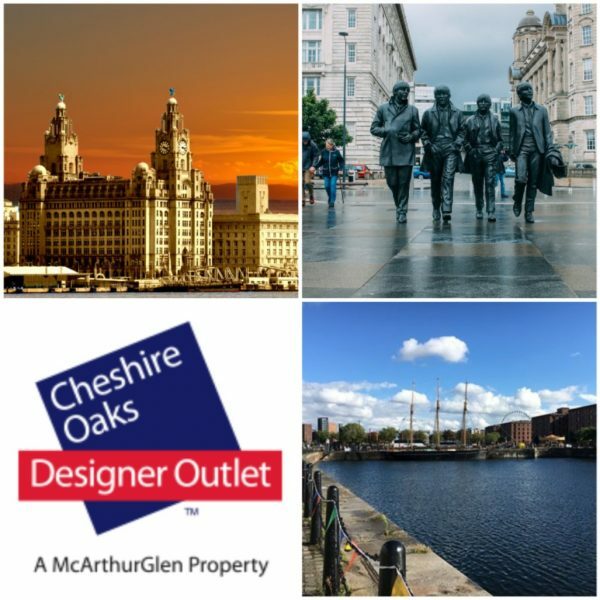 Join us for an overnight shopping trip to Liverpool with a visit to Cheshire Oaks Designer Outlet. Tickets are £75 pp (based on 2 sharing) and includes: coach, overnight accommodation and breakfast on the Sunday Morning. This is not just a shopping trip…..Liverpool has so much to offer including: Royal Liver Building, Peaky Blinders Tours, The Royal Albert Dock, The Cavern and much much more! We welcome everyone to join us on our trips, all we ask is that if a person is registered disabled, has learning difficulties or is of a vulnerable nature, they must be accompanied by a carer.